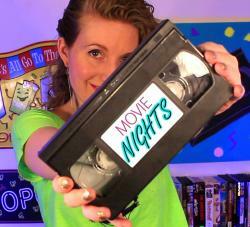 Allison reviews so-bad-it's-good movies, episodes of Baywatch, and various other mishmash! 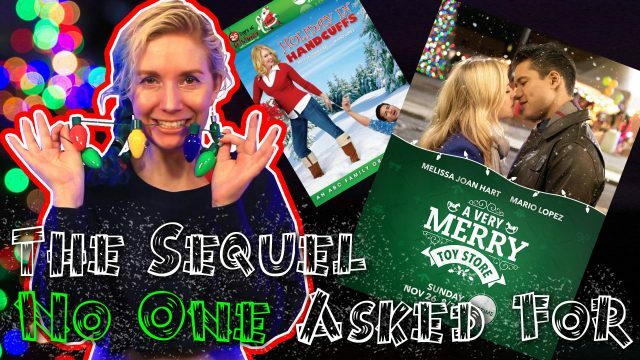 10 years after Holiday in Handcuffs, Melissa Joan Hart and Mario Lopez reunite as rival toy shop owners who fall in love. Peter Griffin and podracing follow. I found the worst holiday DVD cover on Amazon. Now I have to watch the movie. We actually enjoyed an episode?! In this mid-season finale, it’s laughs aplenty as the women (not girls) try to throw a Christmas party, Parker attempts to steal their Charmed DNA, Macy wears (pants), and Galvin passes out on the toilet. Jingle hell is other people, Archie. I was rooting for you, we were all rooting for you, HOW DARE YOU?! 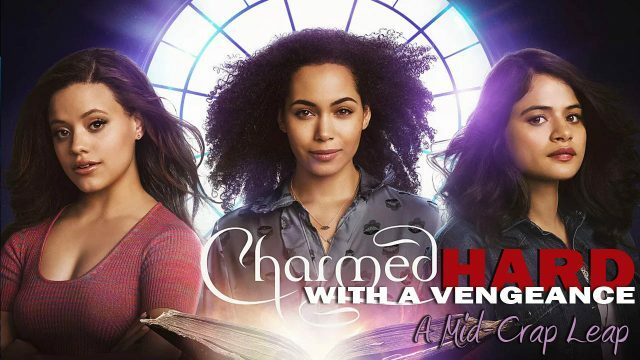 Maggie can’t decide between an internship with a dating app or EvilCo, Mel joins a group of rogue witches, and Macy wears mom jeans. Phelan insists on including the terrible Modelland theme song. All the craziest, funniest moments from the delightful Tyra Banks! Hipster Torgo shows up at the house for help and Parker reveals his horrible secret…he’s got diabetes! Things have taken a turn for the worse in New Charmed. Lucy is hit with Sub Rosa pheromone, Macy sees Miss Cleo to inquire about her origins, and Galvin takes framed photos of himself to his birthday party. Were we drunk on wine coolers watching this? 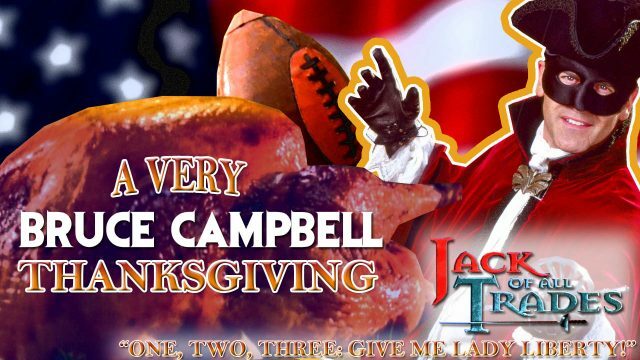 Today we give thanks for Jack of All Trades, Bruce Campbell’s adventure show where he plays football against Napoleon Bonaparte. Why exactly are two women fighting over Galvin, a living Ambien? Just how awful is Mel? Was their mother secretly evil? And is Harry stuck in the worst episode of Quantum Leap? In the original timeline, all of these questions were answered.